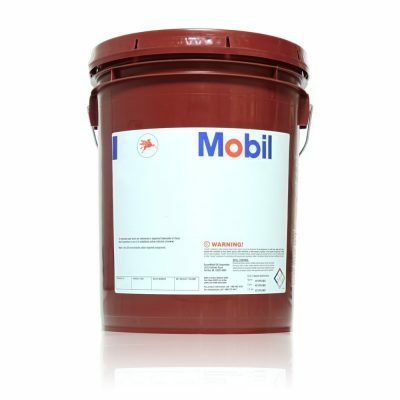 Mobilube HD LS 80W-90 is an extra high performance, automotive lubricant formulated from select base oils and an advanced additive system specifically for limited-slip differentials. 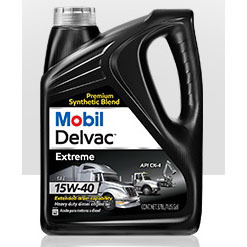 This lubricant is engineered for performance in heavy duty limited-slip differentials, axles, and final drives where extreme pressures and shock loading are expected providing API GL-5 level performance. 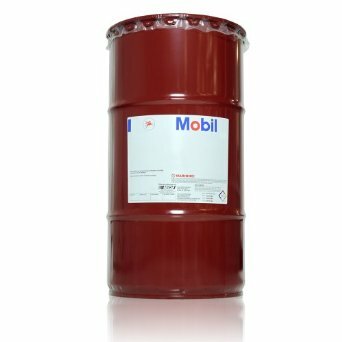 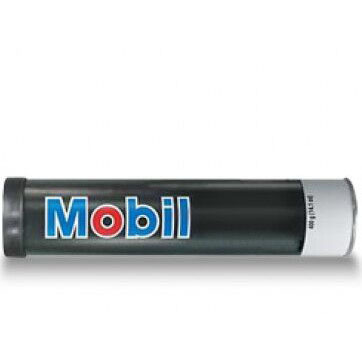 Mobilube HD LS 80W-90 provides exceptional chemical and thermal stability at elevated bulk oil temperatures.